﻿ Lapp Cycle & Parts Ltd.
Lapp Cycle & Parts Ltd. Welcome To Lapp Cycle & Parts Ltd.
We welcome you to our website, please explore to find out more about the products and services we offer. Lapp Cycle & Parts Ltd. is owned and operated by Peter Lapp. Peter has lived in the Niagara area for many years and has immense experience of the area and the needs of his clientele. 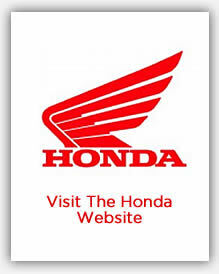 We are Niagara's Premier Honda Dealer serving the Niagara horseshoe area. 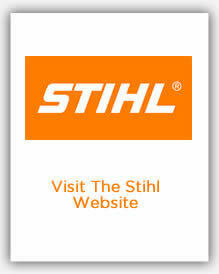 Stihl products speak for themselves, use by top professional land municipalities. 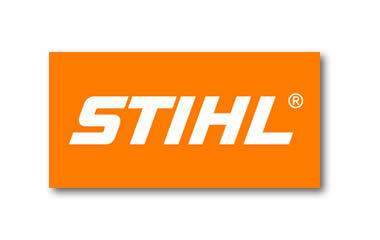 The Stihl product line is robust, long lasting and very user friendly. 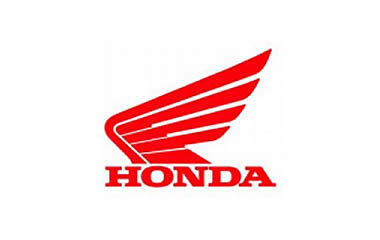 Check out the new 2019 models from Honda. All the current offerings are shown, review the selection and talk to us in store about purchasing and finance options.. Enter for the chance to WIN back the value of any Honda Power Equipment product you've purchased during the Power Event. Simply share a valid email address with your local dealer upon purchase. 10 great prizes up for grabs. No purchase necessary to enter. 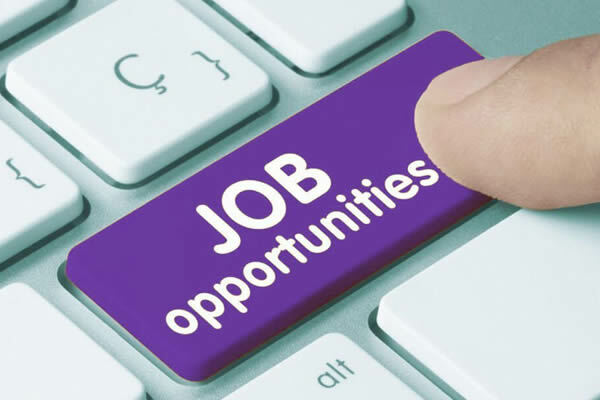 Contest runs from April 1, 2019 to June 30, 2019. 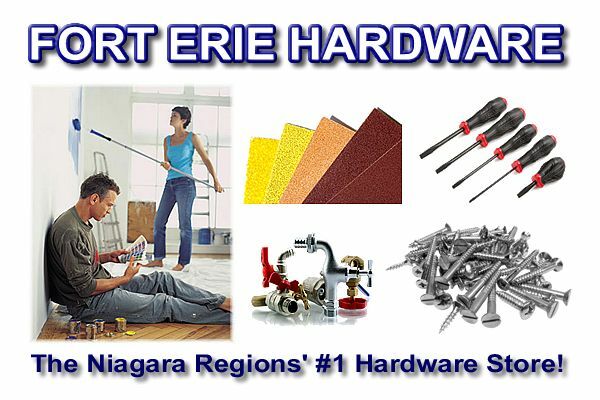 Fort Erie hardware is situated alongside the Honda Dealer run by Lapp Cycle & Parts Ltd.
We are the local go to place for all your hardware and home use items. 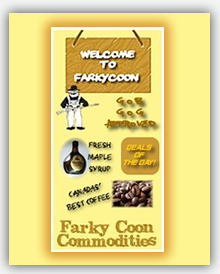 A great range of products, allow you to one-stop shop while in the store. If we don't have what you need, we can get it for you quickly and efficiently. Built on local business ethics, we understand the need for local shopping at a great affordable price! 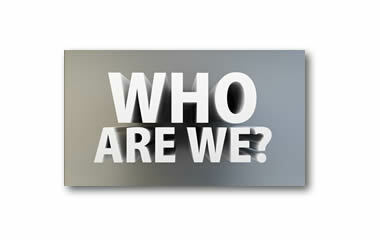 Pop on by, and see what we can do to help you?